The Victoria Inn London is located in the heart of London close to Victoria Underground, Railway and coach Stations. The hotel's ideal location is an advantage to all those who are visiting London. 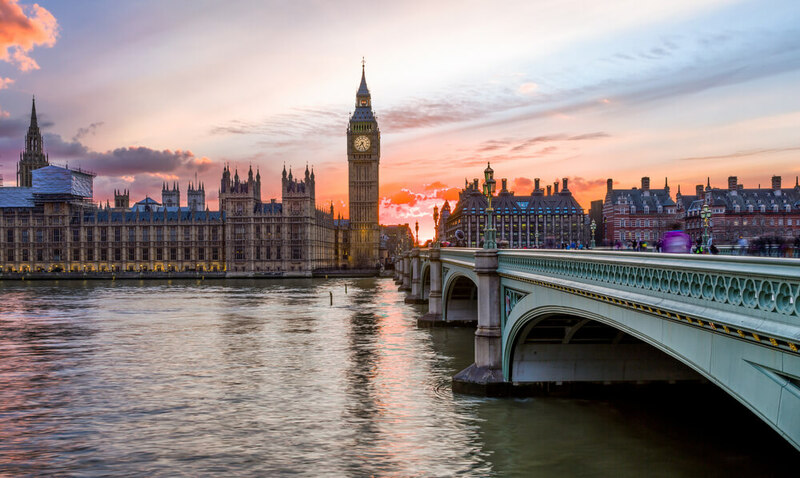 Places of interest within a short walking distance include the Buckingham Palace, Houses of Parliament, London Eye, Theatres and a wide range of restaurants. CLICK HERE to see the close proximity of major London attractions from our hotel. Click here to see the close proximity of major government and corporate offices from our hotel. For further information on nearby amenities and local London events, please click here.